From Series: "The Afterlife: What Happens Next?" After our final breath, what happens next? Is there more to this life? Did Jesus really rise from the dead? These big questions are ones that each of us has at some point in our lives. In this 7-week series we explore what eternity means and what the Bible has to say about it. 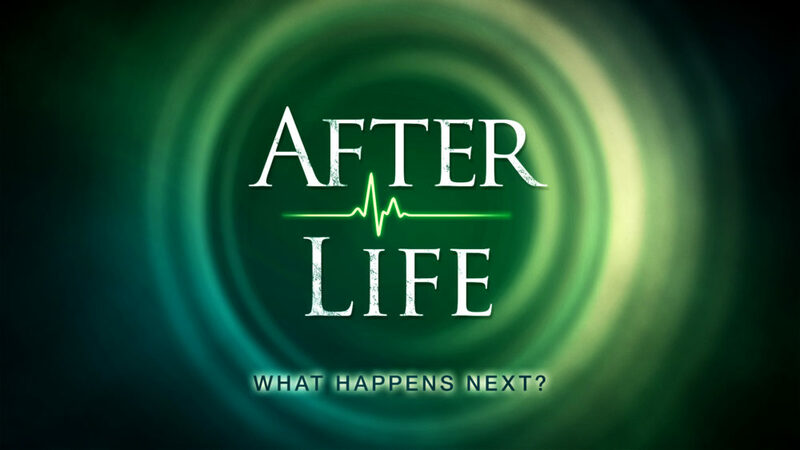 More From "The Afterlife: What Happens Next?"